Have an Unwanted Home in the Kendall Area? Sell Your Home As-Is in Miami! Home » Have an Unwanted Home in the Kendall Area? Sell Your Home As-Is in Miami! 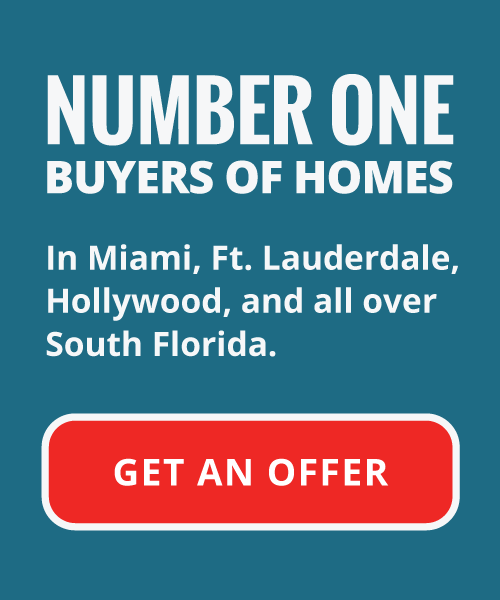 It is possible to sell your home as-is in Miami FAST, and for a fair price! Selling your home is not an easy decision. Regardless if you need to relocate for work, or upgrade for a growing family, the choice is tough. Do you need to acquire a return on an investment? No matter the reason, Your Florida House Buyers is here to help. You can sell your home without any prep work necessary for selling a home traditionally. There is an easy, hassle-free method of selling your home fast, and for cash. Our process is straightforward to sell your home as-is in Miami FAST! Selling your home traditionally, it can take weeks to prepare a house for a showing. This takes place before a buyer even makes an offer on the property. This is an extremely stressful situation, especially with the mounting pressure regarding your need to sell quickly. This is the perfect situation that propagates bad decisions and miscalculation. When you feel the pressure to sell your home fast, you can be susceptible to making bad decisions, in addition to accepting a noncompetitive offer. Your Florida House Buyers is active in the Kendall area. Our service provides a fast way to sell your home as-is in Miami fast, without dealing with buyers or realtors. This process helps you avoid those looking to take advantage of your situation needing to sell your home quickly. Is Selling the Right Decision for You? Purchasing property is a long-term investment. However, once you own a home, your finances can change as time goes on. Finances commonly increase over time, and you could experience trouble keeping up. When this happens, it is a difficult situation that is more and more challenging each month to pay a mortgage. Life alterations take place over the course of most homeownership. Downsizing is something commonly necessary for couples as their children begin to move out. Once the house is devoid of children and family, the owners then face the challenges of maintaining a full family home on their own. Additionally, divorce can also expedite the need to sell your home as-is in Miami. Couples going through a divorce need to liquidate their assets in order to divide assets between them. Your family could be forced to relocate due to a better career opportunity, or a mandatory transfer. Relocating buyers need to sell their homes quickly as a result of this move. Starting a new job is overwhelming in and of itself, let alone with the added pressure of selling a home. Say Goodbye to Real Estate Agents! Your Florida House Buyers is not a real estate firm. Our team doesn’t attempt to take advantage of your unfortunate situation. This is a stark contrast to many traditional real estate agencies. Realtors often motivate their careers through sales, commissions, and profits. They receive training focusing on the maximization of profits, and as a result, their commissions. Real estate agencies look at this relationship as a win-win situation. However, for some sellers, this is not the case. Utilizing the traditional method of home sale, houses can be on the market for months and months. Over this time, you will invest money into making upgrades and repairs. This situation does not stop there, as you’ll continue paying taxes on the property as well. A realtor’s job is to maximize the profits on your property. This does not always reside in line with your best wishes, or best interests. 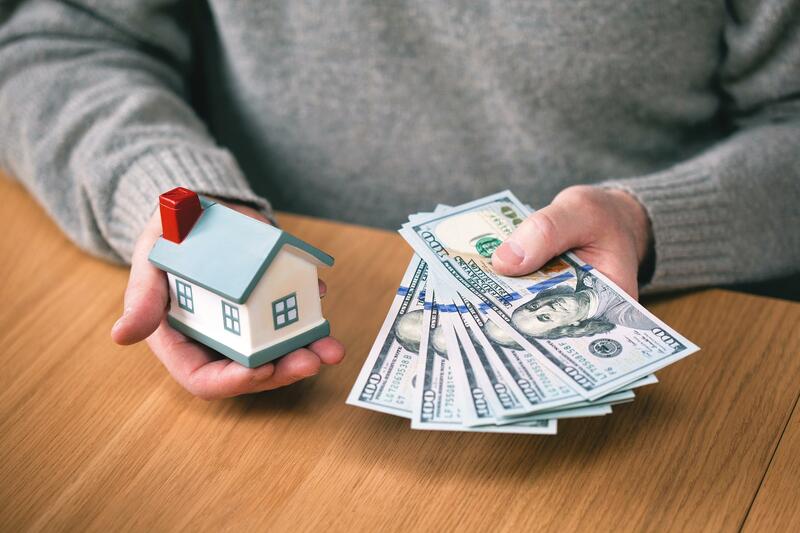 While this strategy can eventually pay off for a homeowner, your house could sit on the open market for years before finally coming to fruition. On the contrary, with Your Florida House Buyers, we understand the urgency of fast home selling. For this reason, we provide our hassle-free, expedited sales process. Our method will help you sell your home as-is in Miami. This is a drastic difference from what’s provided by traditional real estate agents. An offer from our team is consistent with the fair market valuation of your property. We want to offer you the best as-is price possible for your home. This effectively helps us both. We acquire the property, and you get relieved from your burdensome, unwanted situation. Additionally, our offers are no commitment and no-hassle. When we make an offer you can take the time to consider it for yourself. If you want to accept, great! If not, then it is absolutely no problem! The traditional sale method works for many people needing to sell a home. Some realtor agencies go above and beyond to earn their commissions. However, if a seller needs to be rid of their home quickly, this is not the best course of action. For this reason, our methods provide the best possible relief for quick sales and to sell your home as-is in Miami. For more information about Your Florida House Buyers and how we can help, contact our team today. Will we help you get rid of your burdensome Kendall area property!